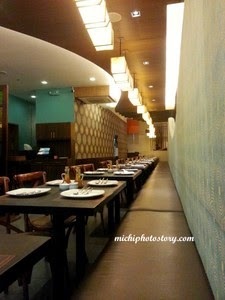 We were in Southmall last Saturday, we had early lunch at Mesa Filipino Moderene before doing our errands. My husband suggested this restaurant because he tried it before. 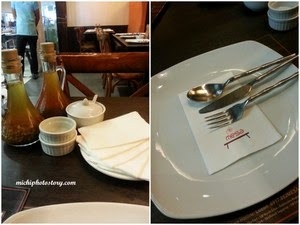 This restaurant obviously serve Filipino foods such appetizers, soups, main dishes, desserts and specialty drinks. 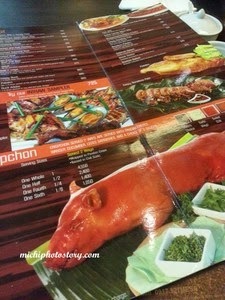 We took our time browsing the menu and we ordered the Inihaw Sampler P725 + Rice P40 per cup. 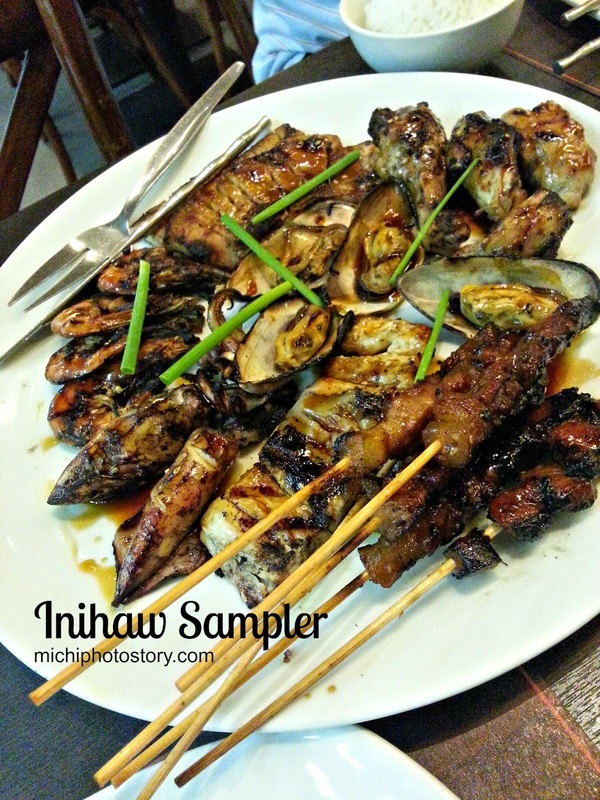 The sampler includes grilled chicken leg quarter, squid, pork belly, bangus belly, mussels, shrimp and pork bbq. What I like in this sampler is the combination of chicken, pork and seafood so you can taste different grilled food. There is nothing special with our order since it was just a grilled meat and seafood but I would definitely go back and try other food. Price is very reasonable and the service is good too. They always refill our drinks and they greet you when you enter and leave the restaurant. They offer party packages too. Nice to try food at a new restaurant. Hope you have a good dining experience the next time you dine there again. Nothing beats Filipino food indeed! But I haven't tried this resto. I've heard about MESA and they modern cuisine like EBUN as well. Very Filipino pa the name.